A state judge Monday ordered Holden Matthews held in jail without bond. Prosecutors offered evidence that Matthews captured video on his phone of burning three predominantly black churches in St. Landry Parish. Matthews was charged with two counts of simple arson of a religious building, one count of aggravated arson of a religious building. 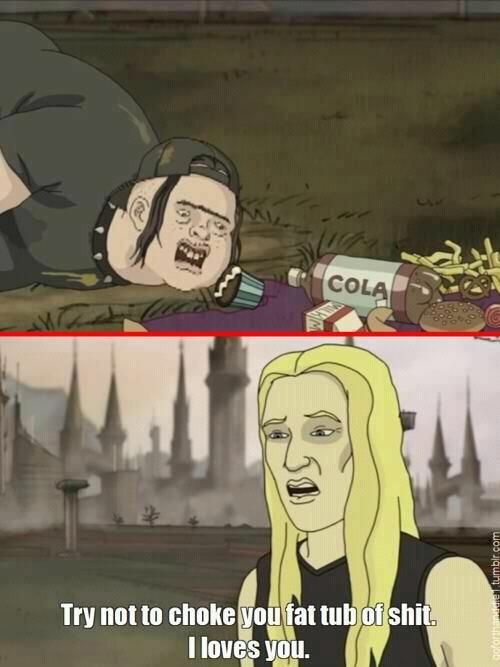 https://i.pinimg.com/originals/ca/4b/d9/ca4bd93b7a524f569dced29b75ed85d9.jpg Dude looks like the IRL version of Fatty Dong Dong from that Dethklok cartoon.